A wedding is a journey, and planning the most memorable day of your life can feel like paddling out into an endless sea of options without a map or compass. 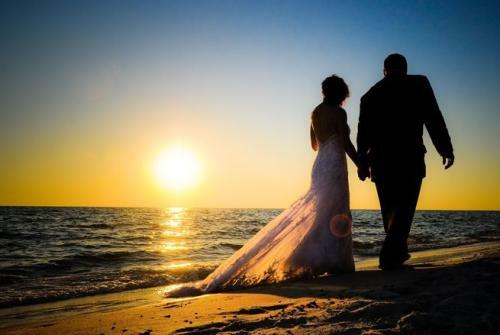 Trust the wedding professionals in Panama City Beach to help you navigate the way to the wedding of your dreams using professionalism and endless imagination. What’s a destination wedding without a behind-the-scenes crew? 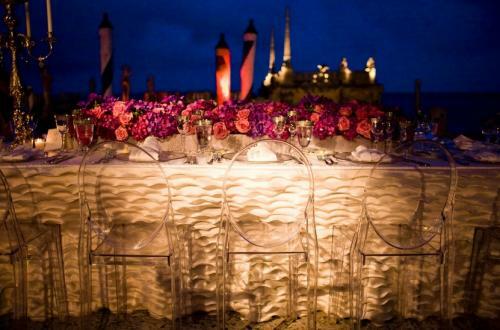 In Panama City Beach, you’ll have access to professionals in every area of wedding planning and execution. And if you are handling your own wedding planning, we have just about every resource you could ever need. From jewelers, tents, chairs and florists to hair services, music, cakes, transportation and photographers, we’ll make sure that your special day goes smoothly. There’s nothing more helpful than having a wedding planner who knows the ins and outs of your location. Whether you want a beach wedding or something more traditional, Panama City Beach’s wedding planners are ready for anything you ask for. You can be sure that everything related to paperwork and officiating is readily available for you to access to make sure your wedding runs as smoothly as possible. It’s the centerpiece of any wedding reception and what your guests will be talking about after the ceremony, it’s the food. 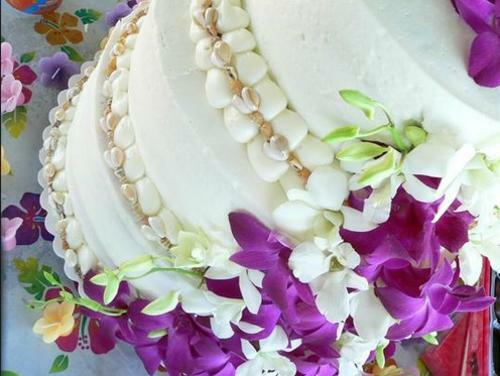 We have all your catering needs covered and a number of skilled bakers to make sure your reception's centerpiece is gorgeous. We know how important it is for you and your family to revisit your special day through both pictures and video. The photographers and videographers in Panama City Beach will make sure you’ll be enjoying your destination wedding for years to come.